The Zarya Control Module was launched atop a Russian Proton rocket from Baikonur Cosmodrome, Kazakhstan, on Nov. 20, 1998. Zarya provides battery power, fuel storage and rendezvous and docking capability for Soyuz and Progress space vehicles. Today marks the 20th anniversary of the launch of the first module of the International Space Station (ISS). The Zarya (meaning “sunrise”) cargo module was launched into orbit on a Russian Proton rocket on November 20, 1998. Zarya’s launch began assembly of the world’s most spectacular scientific and engineering feat, achieved through unprecedented collaboration among five space agencies representing 15 countries. Assembly of the ISS, a 460-ton platform about the size of a football field, took more than 30 missions over a span of 10 years. 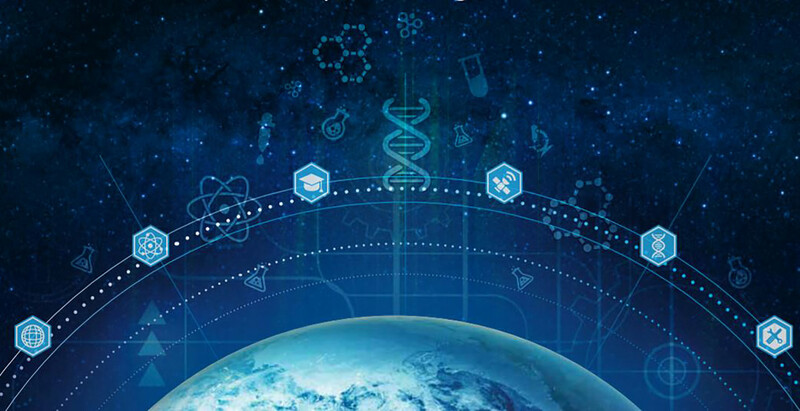 When the ISS was first conceptualized in the 1960s, it was envisioned as a state-of-the-art research platform like none on Earth, enabling pioneering science and technology development and innovation not possible from the ground. The dream of such a platform became reality when President Ronald Reagan directed NASA to build an international space station in his State of the Union Address in 1984. 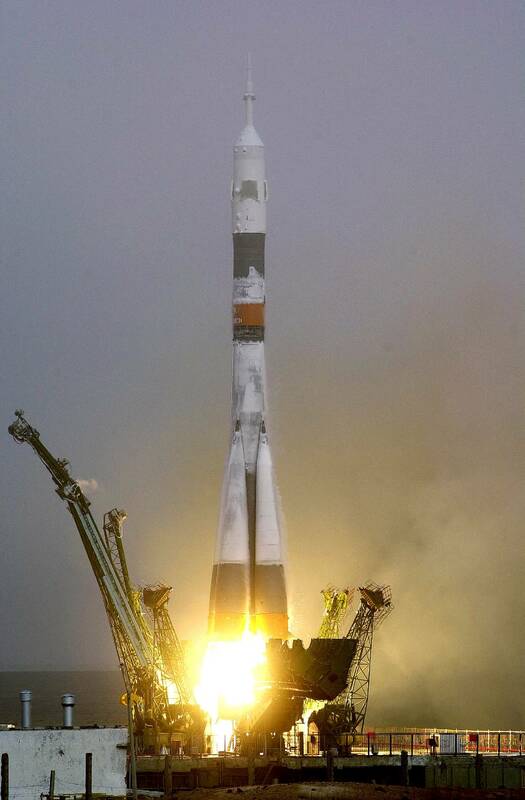 On Oct. 31, 2000, a Soyuz spacecraft lifted off from the Baikonur Cosmodrome at 10:53 a.m. Kazakhstan time. Onboard were Expedition One Commander William M. (Bill) Shepherd of NASA and cosmonauts Sergei Krikalev and Yuri Gidzenko of Roscosmos. The trio arrived at the International Space Station on Nov. 2, marking the start of an uninterrupted human presence on the orbiting laboratory. Over that time, the station has grown from a modest pair of U.S. and Russian modules, to a sprawling laboratory and home the size of a football field. In November of 2000, NASA astronaut Bill Shepherd and Russian cosmonauts Yuri Gidzenko and Sergei Krikalev became the first crew to reside on the ISS, and since then, there has been a continuous human presence in space onboard the space station. However, it wasn’t until recently that the ISS has been able to shift from being focused mainly on assembly and maintenance of the space station to being focused on its original conception—enabling groundbreaking research and development in the world’s most unique laboratory. 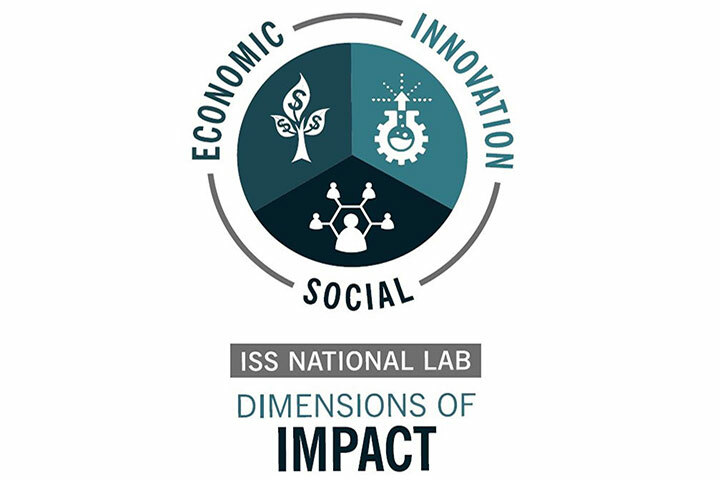 In 2005, Congress designated the U.S. portion of the ISS as the nation’s newest national laboratory to maximize its use for improving quality of life on Earth, promoting collaboration among diverse users, and advancing science, technology, engineering, and mathematics education. 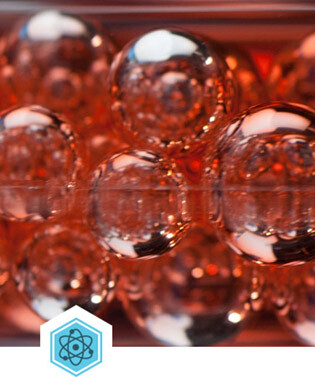 This unique laboratory environment is now available for use by non-NASA U.S. government agencies, academic institutions, and the private sector, providing these customers access to a permanent microgravity setting, a powerful vantage point in low Earth orbit, and the extreme and varied environments of space. 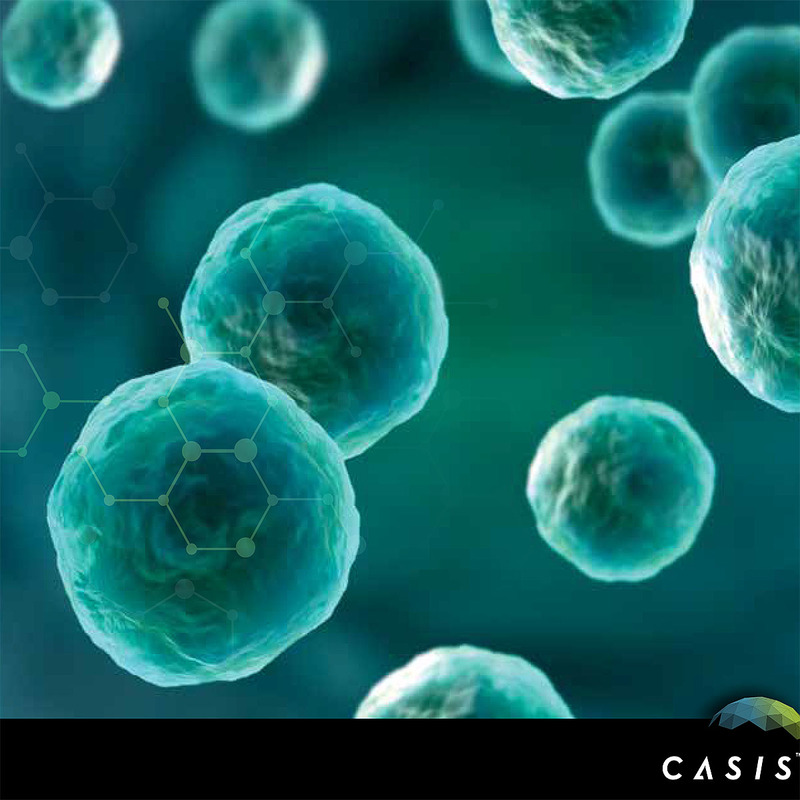 Learn more about the advantages of conducting research onboard the ISS, the cutting-edge hardware and facilities available on station, and the many scientific disciplines that are benefiting from ISS National Lab research and development. 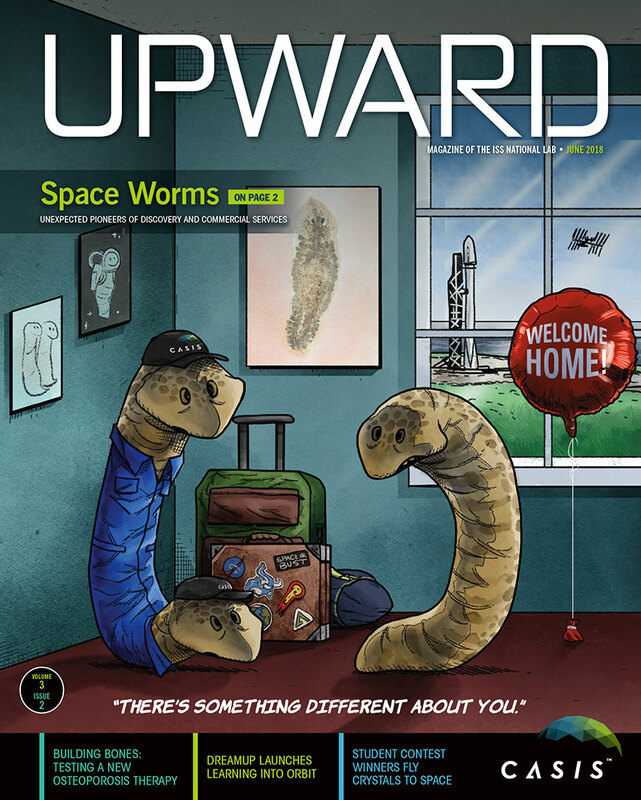 Read about the latest research and development taking place on our nation's orbiting laboratory with Upward, the official magazine of the ISS National Lab. 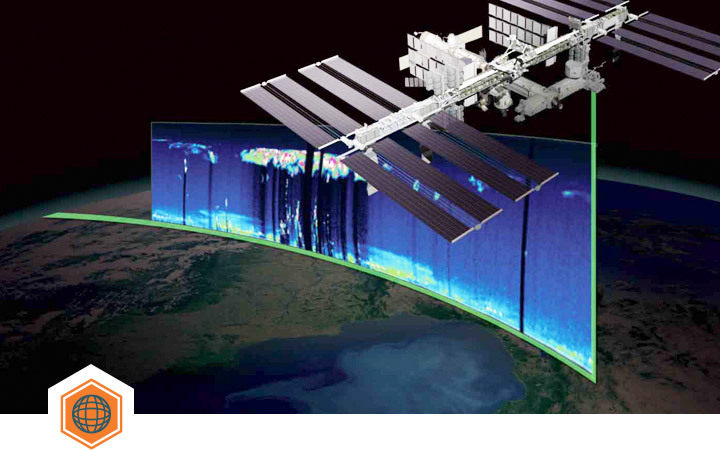 From its position in low Earth orbit (about 240 miles from Earth’s surface), the International Space Station provides a unique vantage point for observations both inward toward the Earth and outward into the vastness of space. 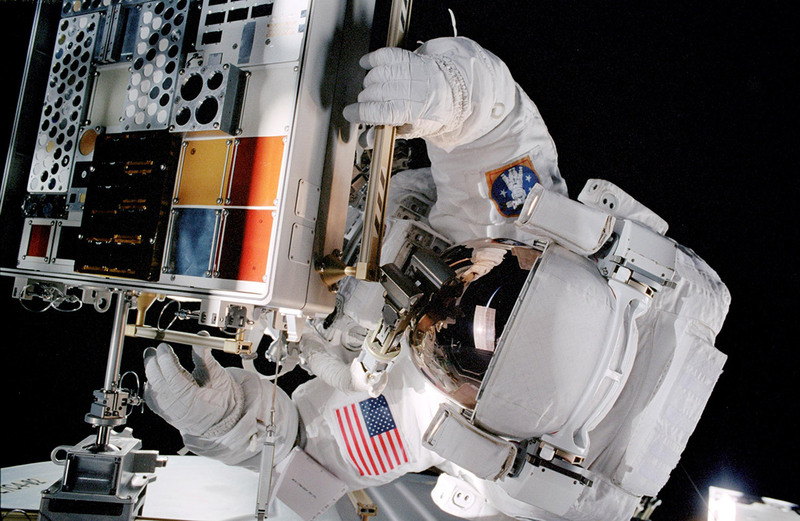 The International Space Station is a powerful platform for technology development and demonstration. 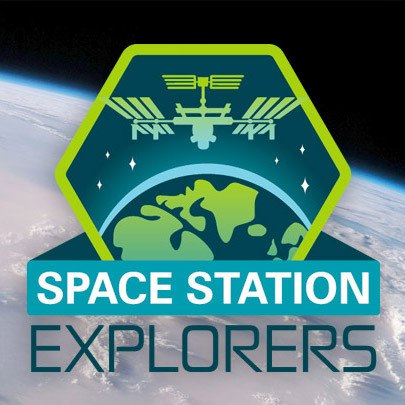 The International Space Station is not only valuable for advancing research and development—it also provides a powerful platform to inspire the next generation and engage students in science, technology, engineering, and math (STEM). 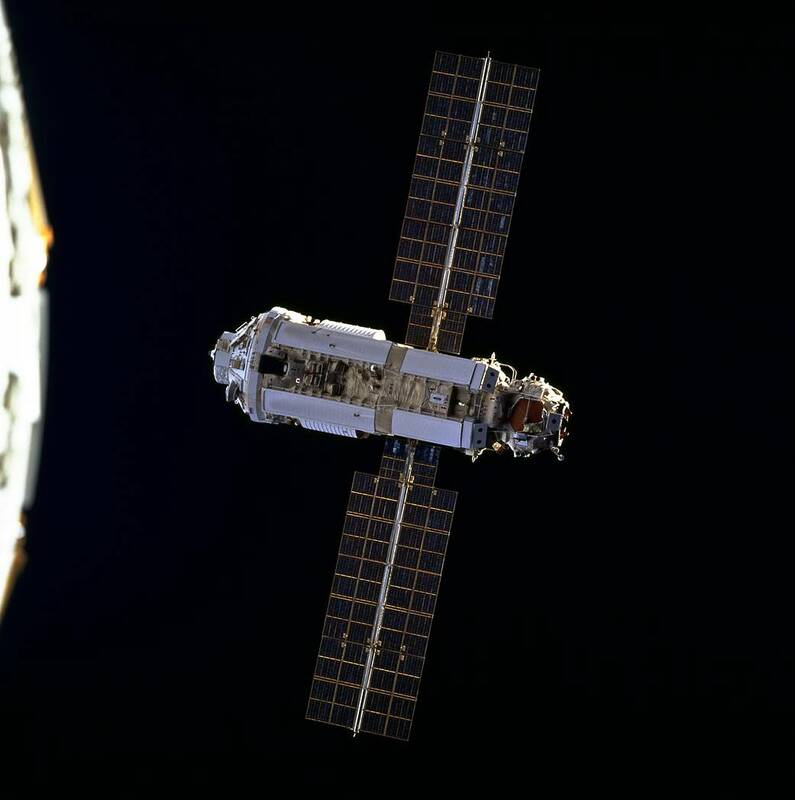 The International Space Station is a valuable platform for housing commercial platforms and enhancing capabilities onboard the International Space Station. 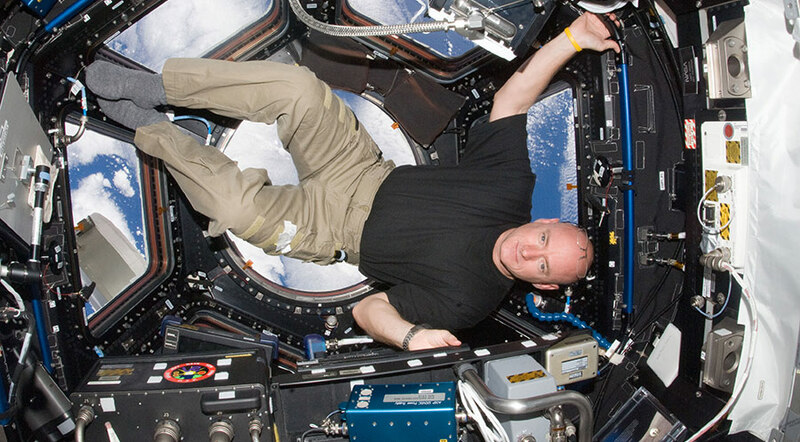 The International Space Station is a unique platform offering valuable insight on human health in space.